A stint as a Marine Corps sniper left Charles Revello craving excitement and adrenaline. He found that rush with a biker gang, the Hells Angels, but lost his family as a result. Charles, who has been homeless for about two years, recently landed a job. 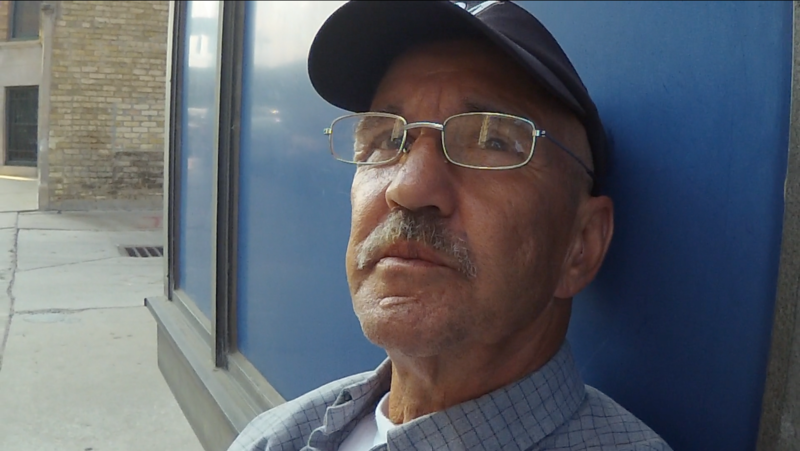 Watch: Part 2 of Charles’ story.